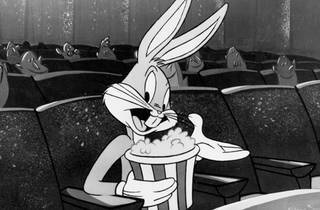 Here's your chance to see 11 classic Warner Bros. cartoons in 35mm on the big screen. 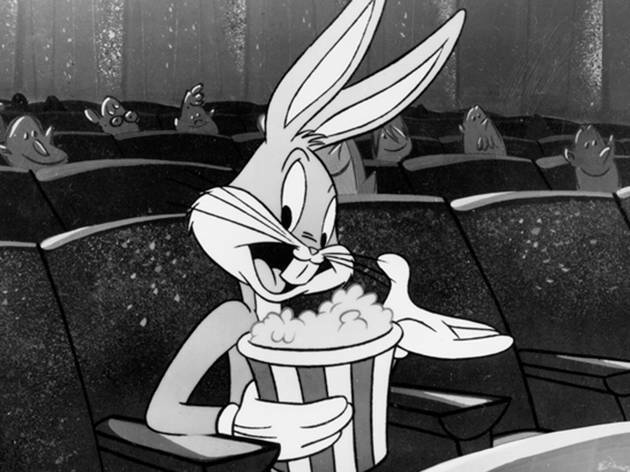 Titles include Chuck Jones's "Beanstalk Bunny" (1955), Robert McKimson's "Rabbit's Kin" (1952) and Friz Freleng's "Bunker Hill Bunny" (1949). All ages.